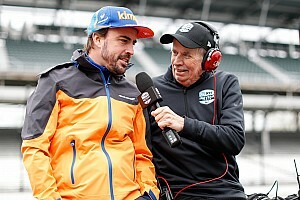 Double Formula 1 world champion Fernando Alonso will sample a 2018-spec IndyCar for the first time next week in a private test, McLaren has confirmed. 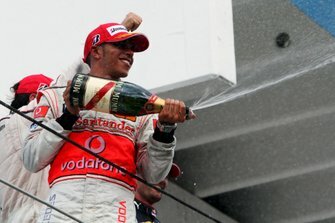 As revealed by Motorsport.com, McLaren and IndyCar are currently working together on a plan for the F1 team to join the American series next year. 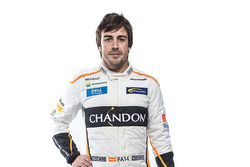 Following Alonso's announcement that he would retire from F1 at the end of 2018, Alonso was linked with a test drive of a 2018 IndyCar - which the Spaniard admitted was an option. 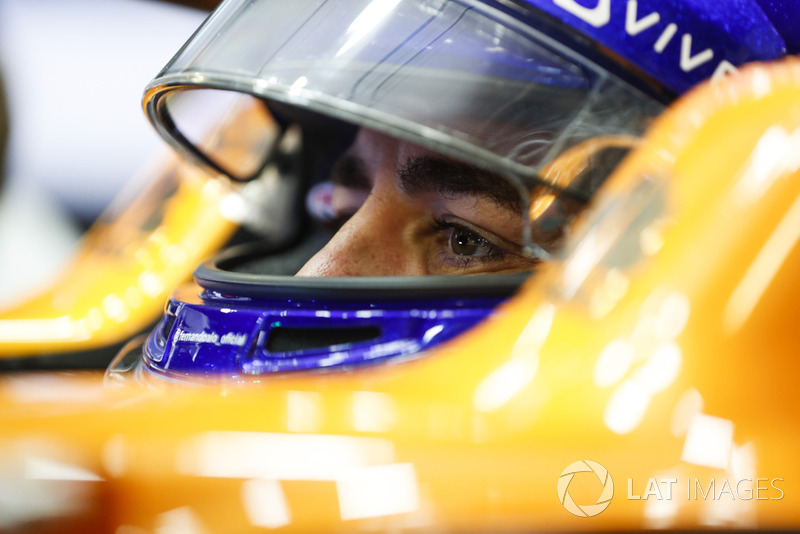 The team has now confirmed that Alonso will drive in a test which will be closed to the media and the public, but didn't outline any more detail. 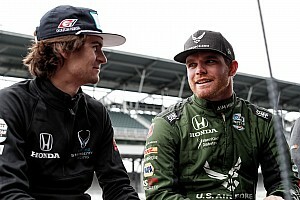 With the IndyCar series racing at Portland this weekend, Alonso had been expected to drive at Barber on September 5 in an Andretti-run test. 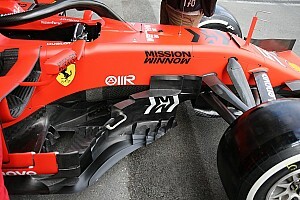 Alonso's only previous experience of IndyCar came in the 2017 Indianapolis 500, driving what was then a manufacturer aerokit-equipped car in its final year before the series switched to the lower downforce '18 bodywork. 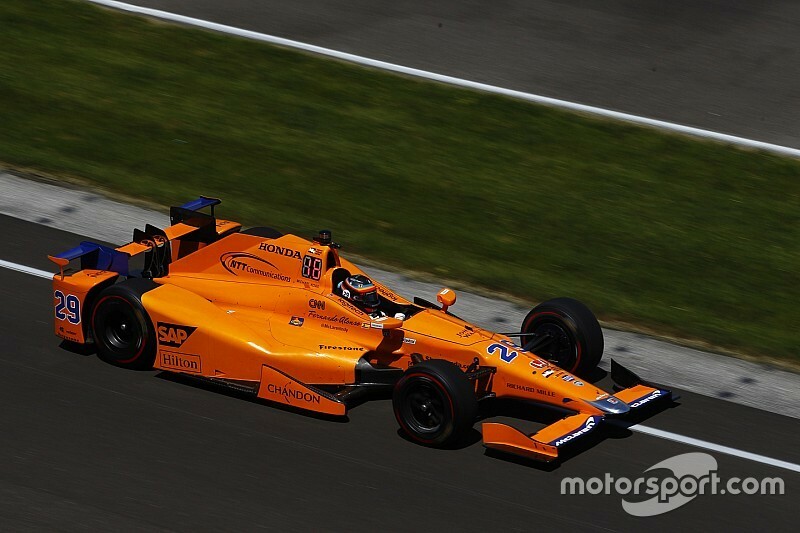 McLaren has been linked to an affiliation with Andretti for its potential 2019 programme, reviving its '17 Indy 500 partnership, as well as a takeover of the financially struggling Harding Racing. 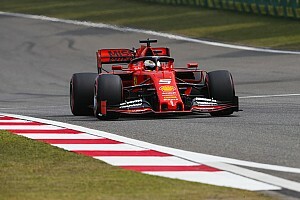 While Motorsport.com understands McLaren is likely to sign a deal with Chevrolet for an engine supply, Honda has stated its interest in working with Alonso once again. IndyCar and Andretti had yet to respond to a request for comment from Motorsport.com.